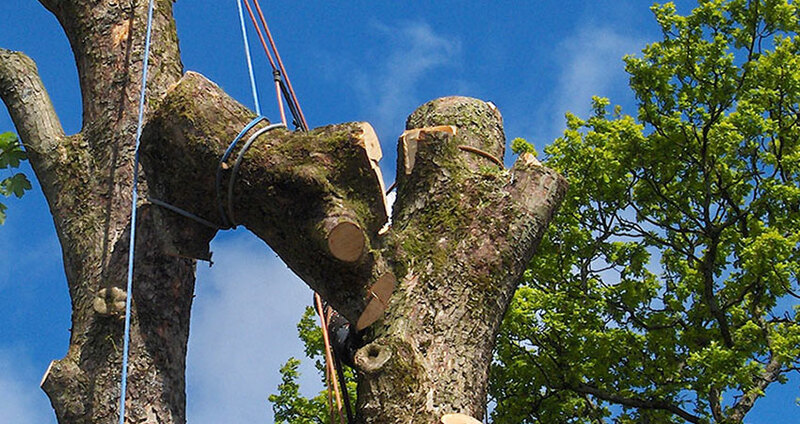 Sectional dismantling is the removal of trees in small confined spaces or where access is poor or difficult. 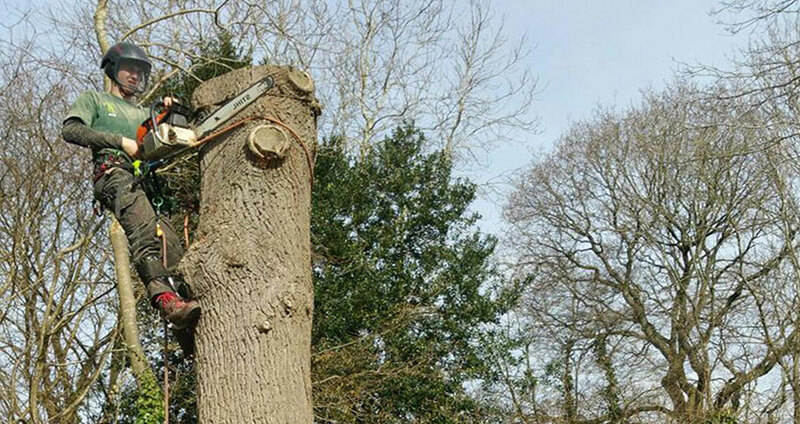 The removal of dead and dangerous trees in confined spaces and over obstructions and buildings is an exacting and specialised task. Brad and the team are able to carry out this work quickly and confidently using the advanced high climbing and lowering techniques practiced by our skilled staff. The calls for special techniques for removing canopies and stem sections by rope and lowering to the ground for disposal. We have invested in equipment and training and have a reputation for the efficient and safe disposal of difficult trees. Our climbers and ground staff work as an efficient and formidable team using the latest rigging techniques. No damage to property or shrubs is necessary if this work is executed properly by competent staff.